Our office is abreast with the changing rules and regulation for the Student Visa. Each country has different rules and requirements for granting the Visa. 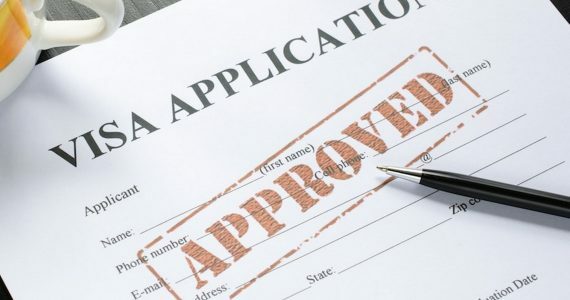 The visa should not be applied without the Unconditional Offer/forms, A Visa applied for with the conditional offer will be rejected. Ensure that the original certificates and documents are presented for the Visa. The Financial statement provided should comply with the visa rules. Mention any previous visits to the country. Mention any visa that had been applied for and had been rejected. Give correct details about the place of residence with the required contact details.